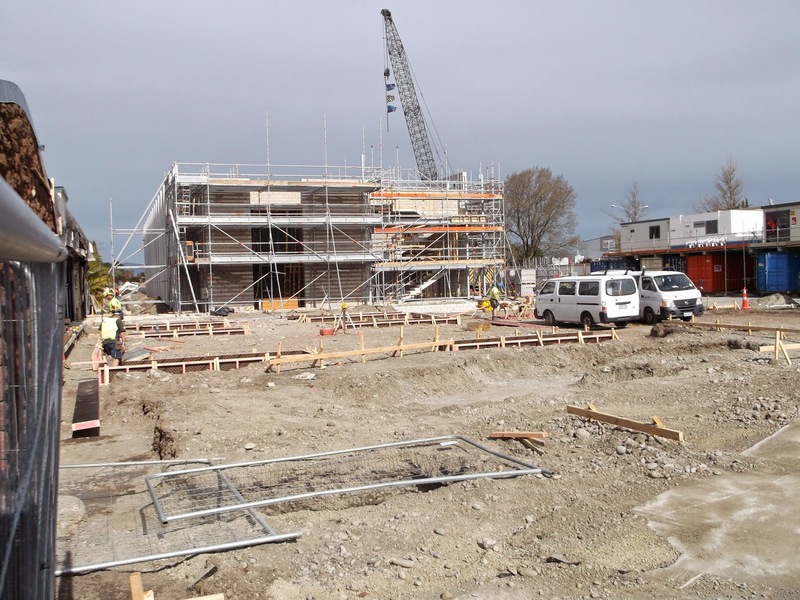 Sudima Christchurch Airport Redevelopment: From out of concrete and bricks…. 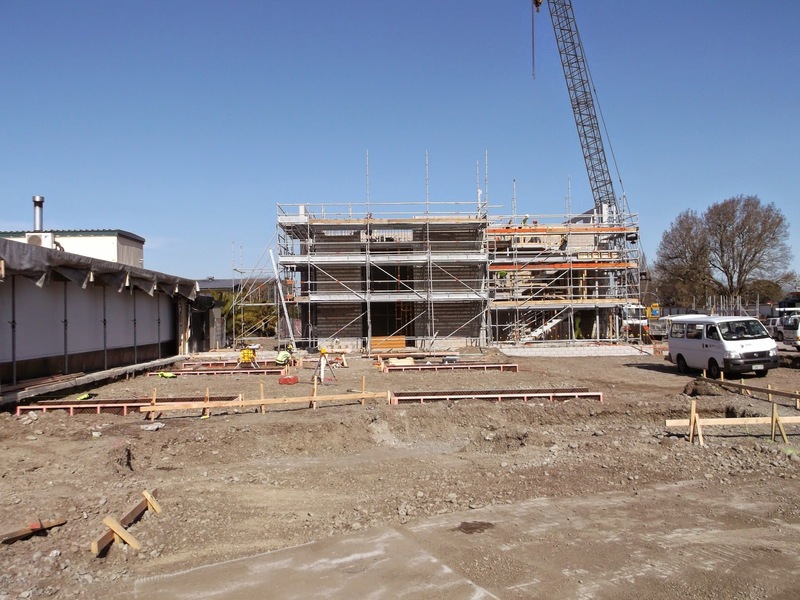 And so the character of the new block is emerging, from out of all the project meetings, ideas, plans, concrete and bricks, the third story is now very much evident. Well done to the project team.